Let’s make some Cabo kids happy this year. We are collecting donations for toys, products and money to help spread some Christmas cheer. 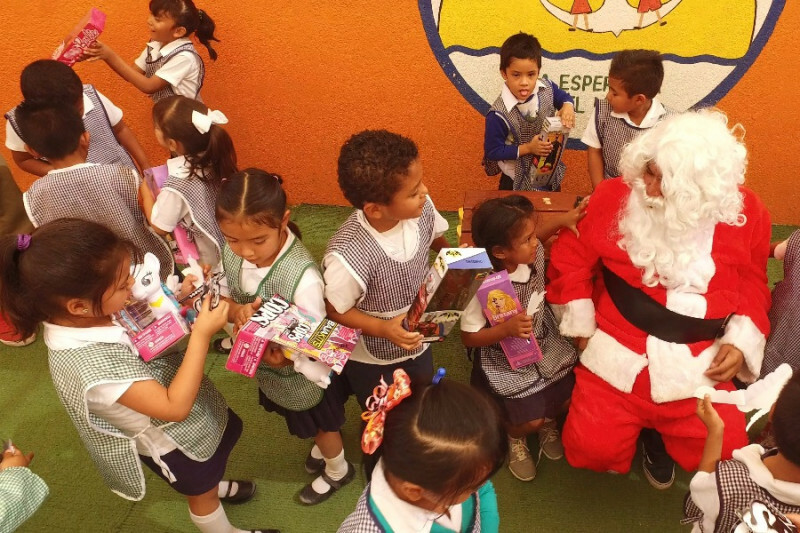 Many of these kids might not get another gift. All money donated on this page goes direct into buying toys for the kids. Anything helps. Thank you so much for all the sponsors who sent gifts. Due to shipping time we have closed all deliverys in the USA . Check back next year. C/O Monica Page Logistics Corp.